I recently tore apart a few Target stores in my area in search of the newest limited edition set by Sonia Kashuk, the “Art Of Makeup” set. You see why I was on the hunt for these! 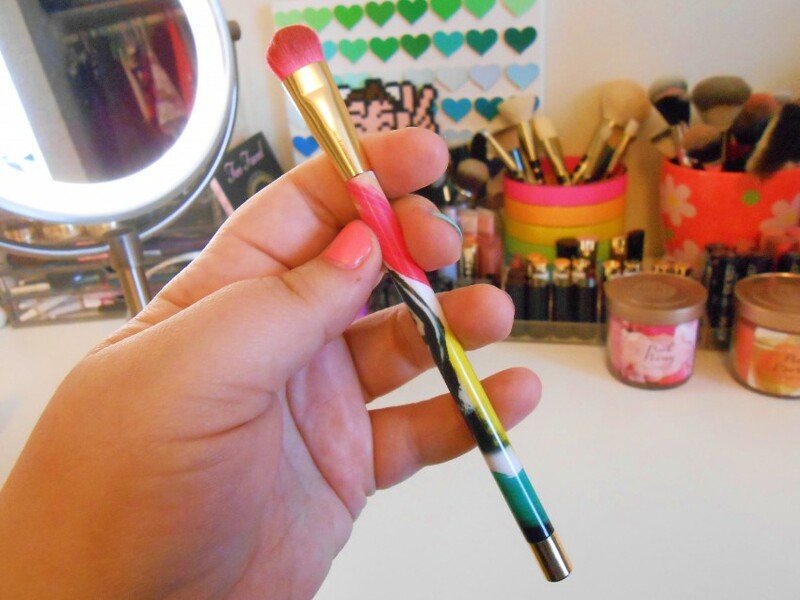 Not only are these brushes hot pink, but the brush handles themselves are super cute! The “Art Of Makeup” set includes a large powder brush, domed blusher brush, synthetic buffing brush, pointed foundation brush, concealer brush, eyeshadow brush, crease brush, blending brush, smudge brush, and synthetic angled eyeliner brush for $35 USD. When I finally found a set, I was acting like a fool in Target, you would have thought I was crazy (for those who did see acting a fool sorry!). As soon as I got home I went right to the sink to wash these beauties so I could use them immediately. 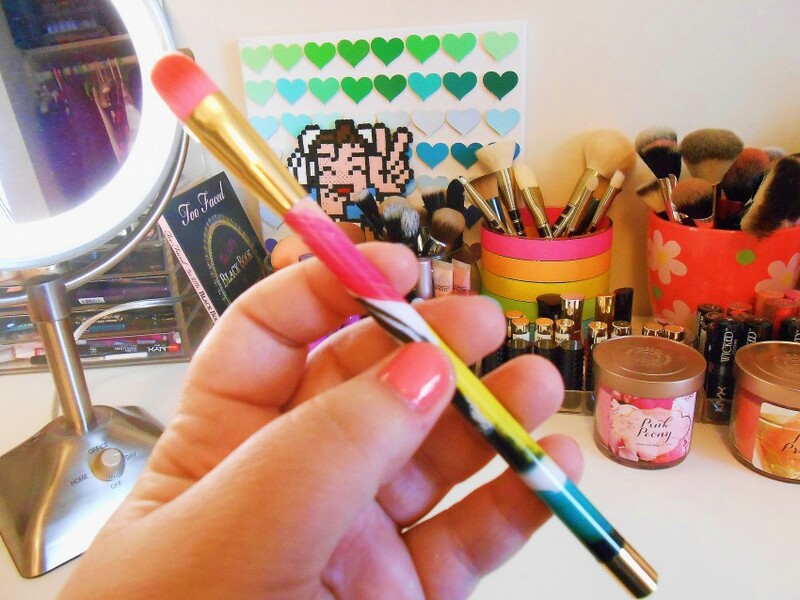 Unfortunately, during my first use with these brushes I realized some of these brushes were not the Sonia Kashuk brushes I had fallen in love with, so I decided to review each brush. Out of all of the brushes in this set, this powder brush was the worst. When I first washed this brush, I noticed it was already shedding, not much, but a few hair had fallen into then sink and I am always very gentle when I clean my brushes so I was already a little disappointed. 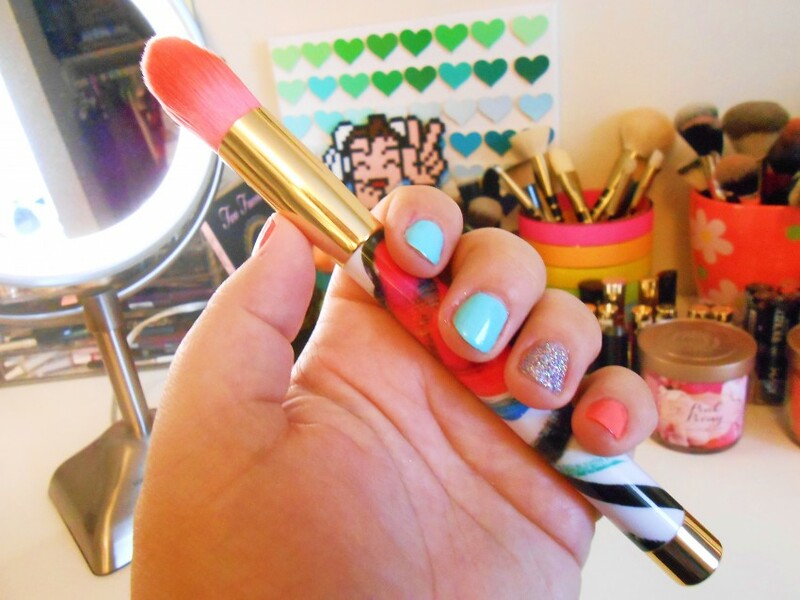 When I went to use this brush on my face, quite a few hairs were falling off onto my face and onto my neck! This brush was a huge disappointment, I have used this brush a few more time since then and it still continues to shed like crazy! This brush did not shed when I washed it the first time. However, during application a couple hairs fell onto my face, and the first time I used this brush it was not as soft as previous brushes I have owned by Sonia Kashuk. I am hoping this brush will regain some softness when I wash it with a more conditioning brush soap. In all honesty I’ve used this brush maybe a couple times. I just wasn’t that impressed, plus I own better buffing brushes than this and I felt the “bristles” of the brush were too short for my liking. When I picked up this set, this was the only brush I was not immediately in love with. The packaging my brushes came in had smashed this brush so when I took it out of the box, it had already been somewhat damaged and bent out of shape. After washing this brush and working it back into it’s original shape, I really like this brush! I don’t reach for it more than my beauty blender, but it is very useful when you need to get in the nooks and crannies of your face (not that faces are the same as English muffins!). Another concealer brush I barely use haha. I just love my beauty blender too much to switch! 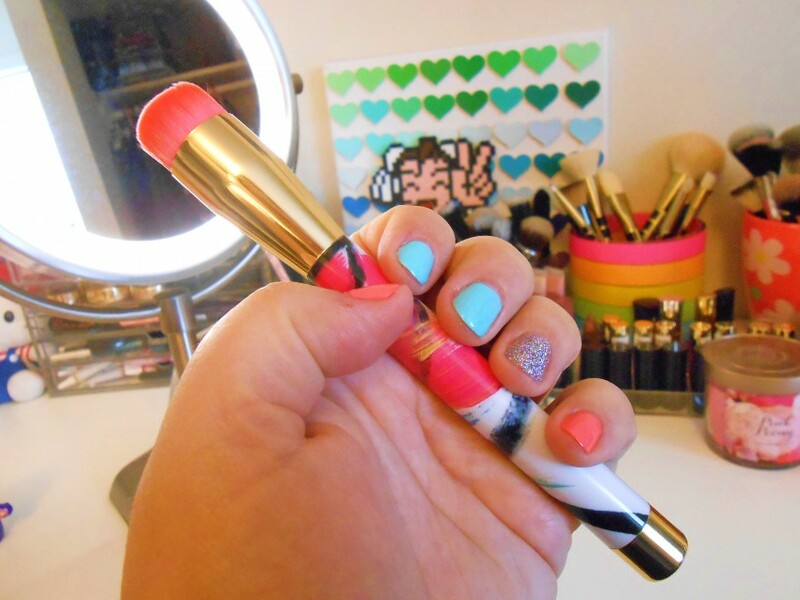 I love love looooove this brush! This is where the set started to make me believe again! 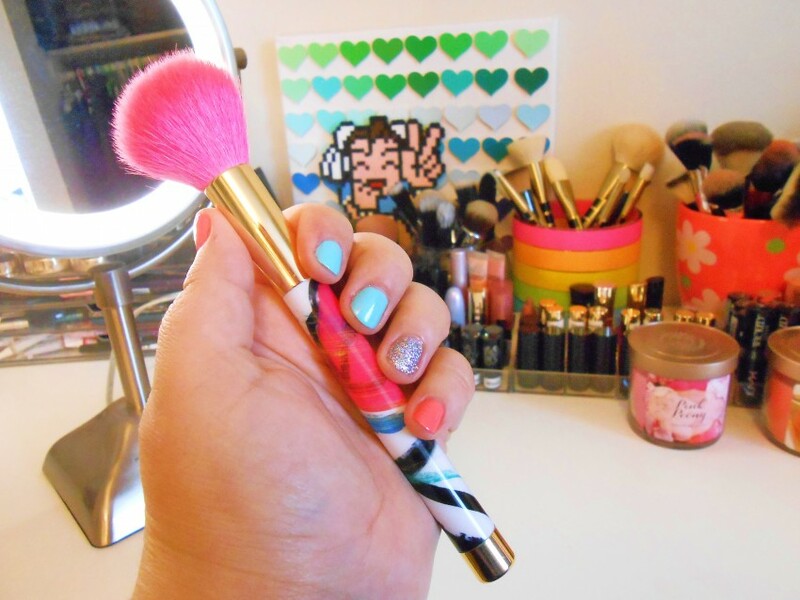 This is one of my absolute favorite eyeshadow brushes. This brush has not shedded one hair since I have washed and used it, and it picks up the right amount of eyeshadow for application. Love it! Another brush I loved from this set. 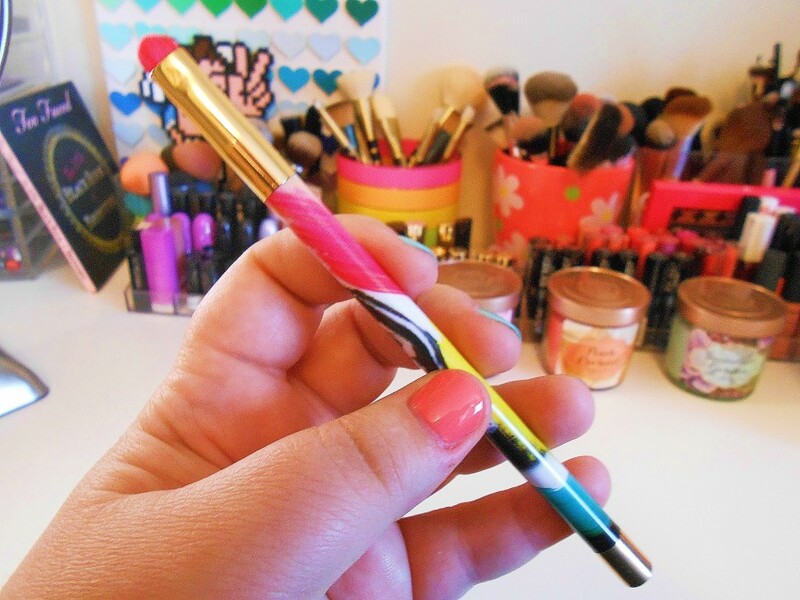 This reminds me of Too Faced’s crease brush (my holy grail for blending) so I was definitely happy I found a dupe. 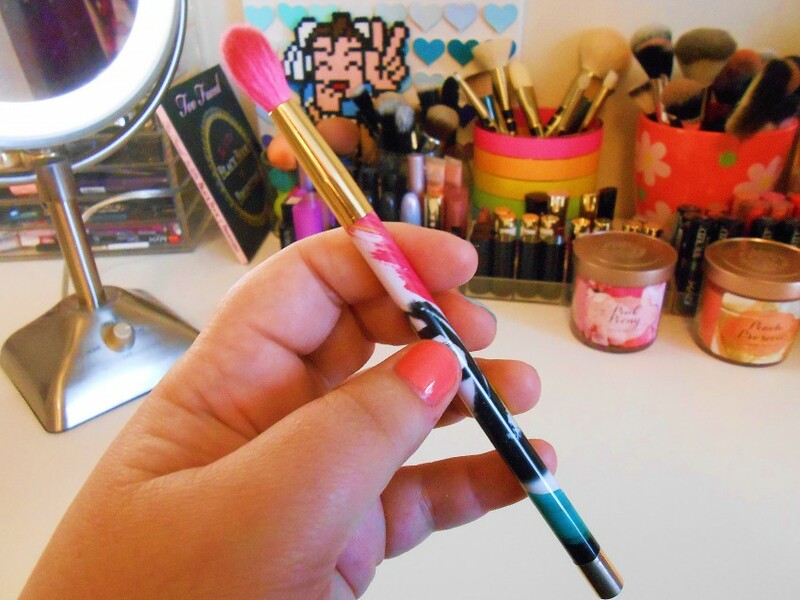 This brush blends in my crease effortlessly and makes application so much easier. 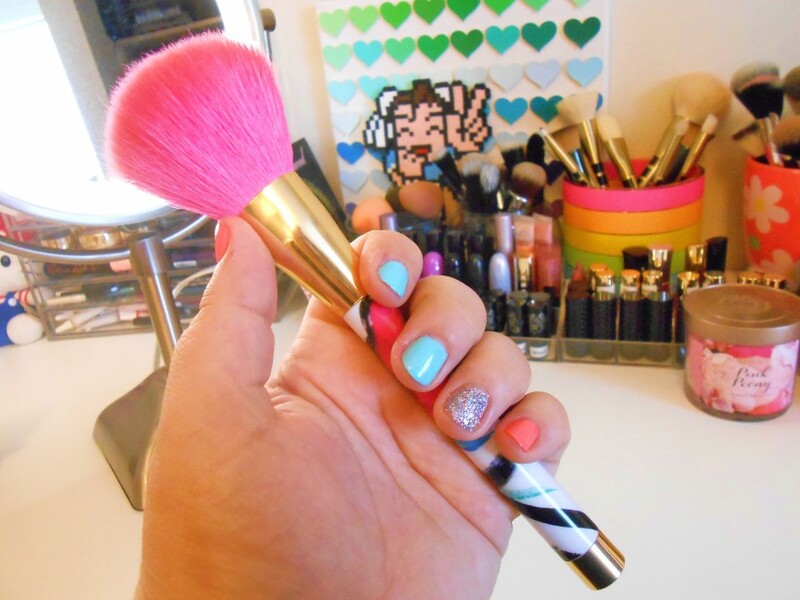 Good brush for blending out my crease! Not as soft as some of the other brushes but still a very nice brush. I was not a big fan of this brush. 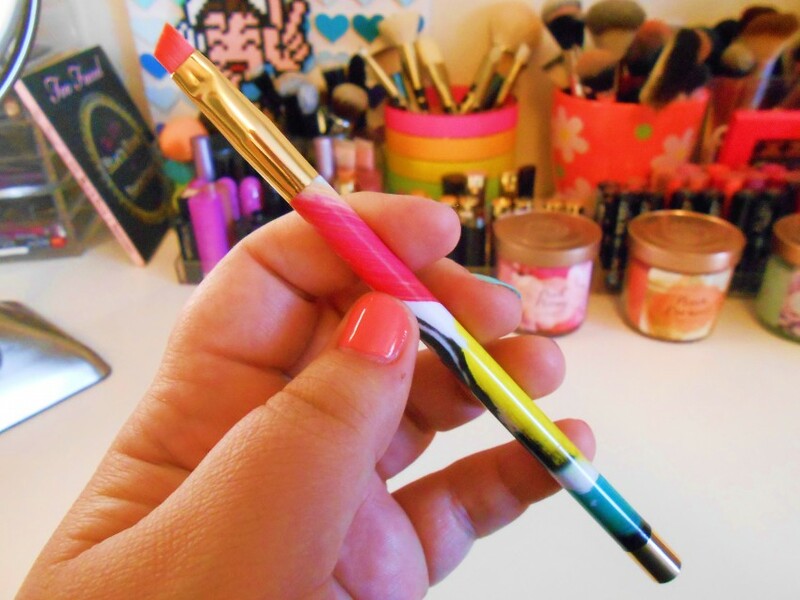 Even when I used it for smudging eyeliner or eyeshadow it hurt! This is an okay brush for smokey eyes but be careful! Very nice brush for applying gel or cream liners, or applying products to your brows. When I washed this brush though, some of the pink dye washed off of the brush. Overall this brush set was a pretty good set, with most of the brushes being very useful, I found that the eye brushes were the winners in this set. Have you tried this set? Leave a comment! I still really like this set, as a collector’s item but I wish all the brushes had the same quality. Maybe I just got a bad set. Oh no! I’m sorry that this brand is no longer available in Canada. Why did they stop selling in Canada? I’m curious. 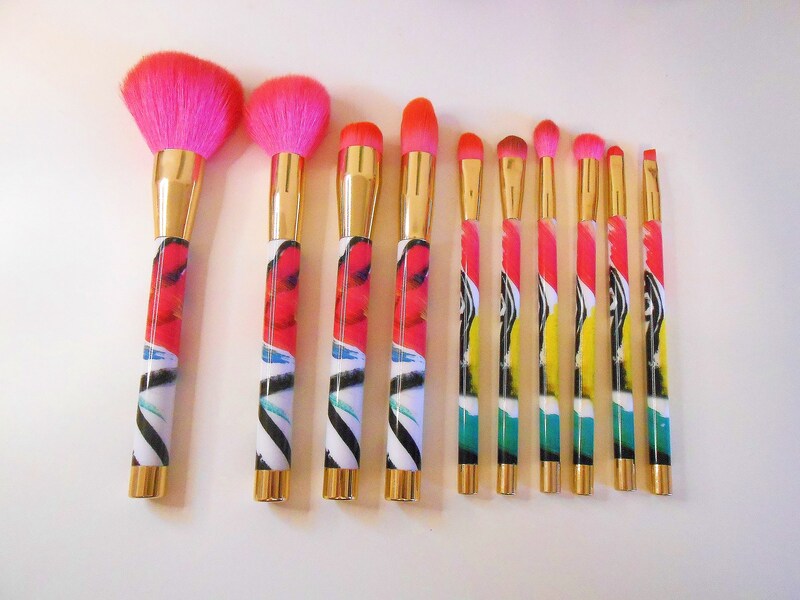 These brushes are! 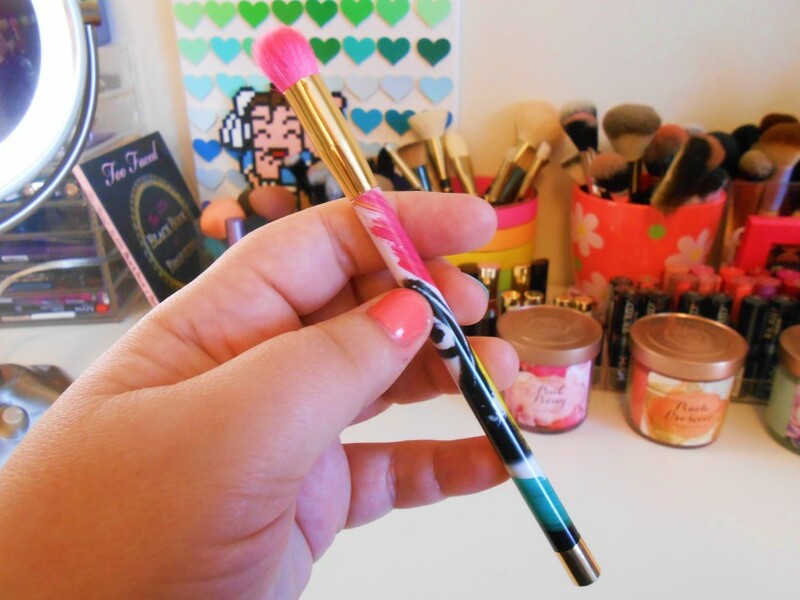 Between the hot pink bristles and detailed brush handles, these brushes are just gorgeous.